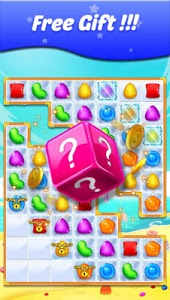 Candy 2019, best classic match 3 candy puzzle game,with HD graphic and hard challenge! 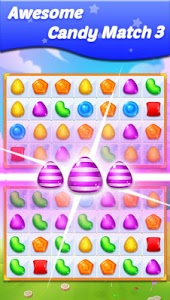 Candy 2019 is an addictive,excited and amazing Candy classic match 3 with many colorfun candy.Let' try unlock all our levels and become winner. 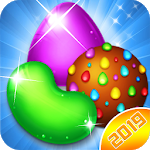 Candy 2019 now is really available on Google Play Store. 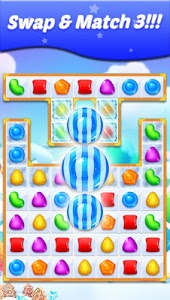 Candy 2019 is easy in first level but really hard challenge when you got high level. 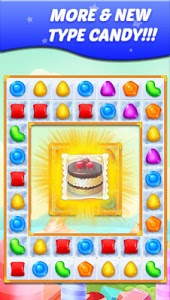 Let's download game and match 3 candys to complete your mission. 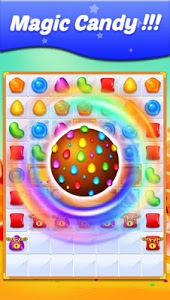 Drop Candy Star or Gameover. Thank you for watch us until here. We wish you have great time to relax with Candy 2019,It will be training your brain and also you can play with your families and friend. Finally please give us your feedback,It will help us develop Candy 2019. Thankyou very much! ★ Please write some feedback to help us develop this game!